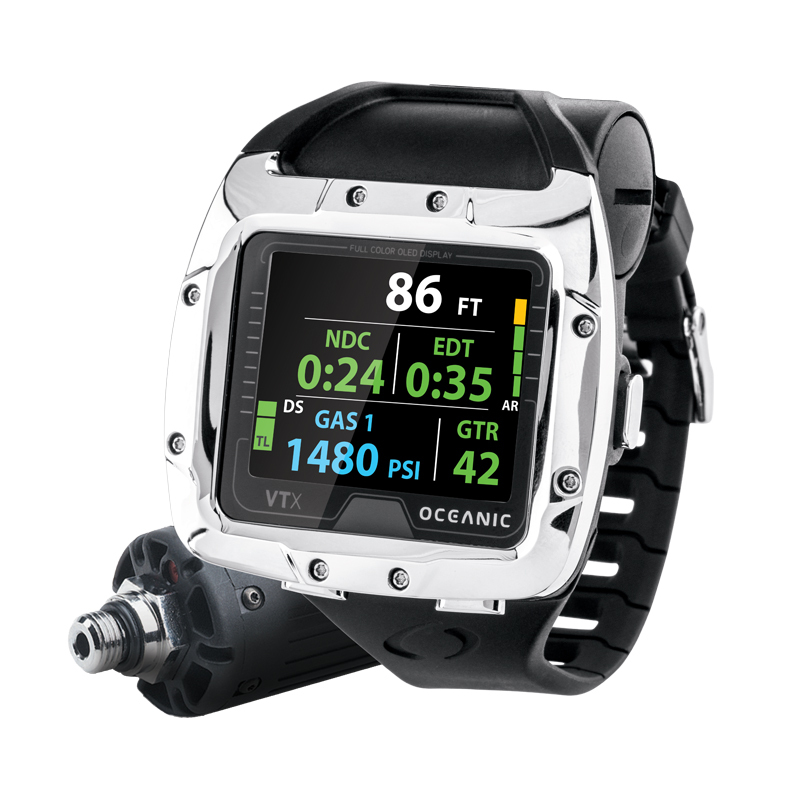 The future of personal dive computers powered by OLED color display and Bluetooth technology has arrived. 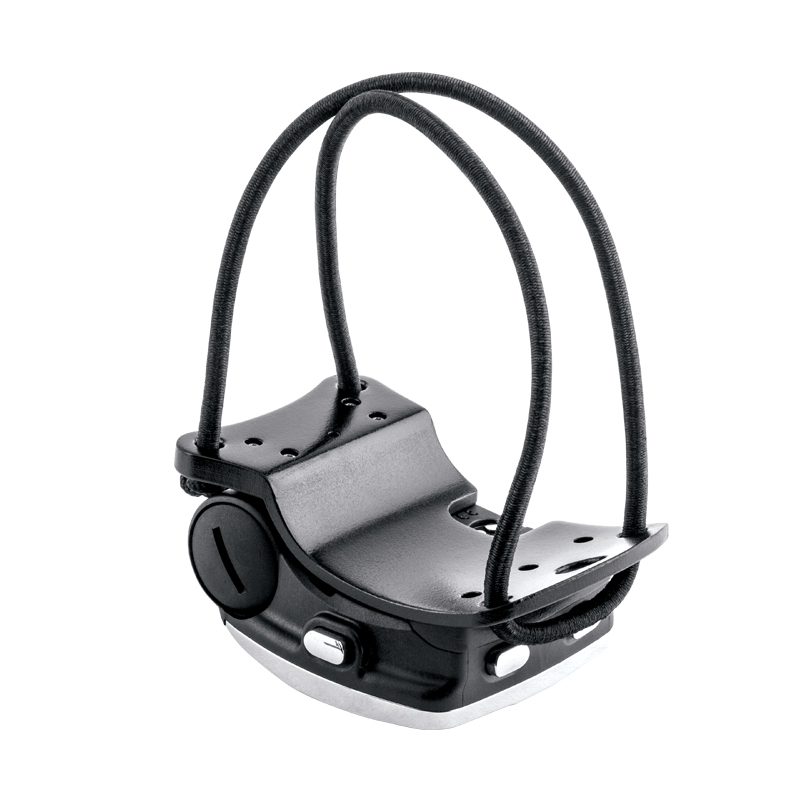 Cutting edge technology coupled with powerful features could not be any easier to experience. A hoseless, air-integrated computer with patented air time remaining algorithm. 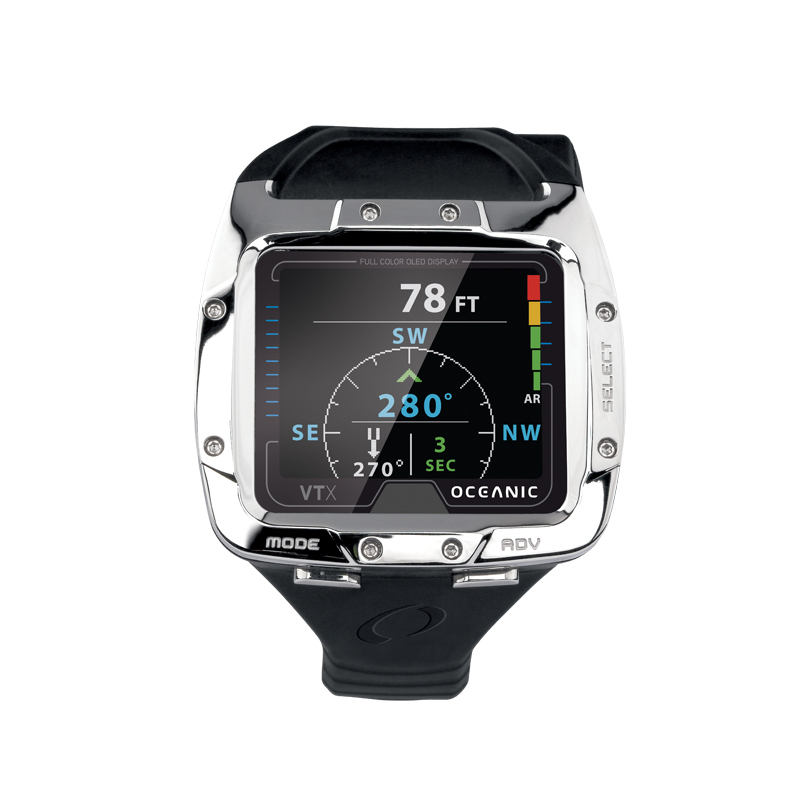 High contrast OLED color screen, 3-axis digital compass, Bluetooth ready, up to 4 nitrox mixes, user replaceable battery, and an intuitive push button menu system.